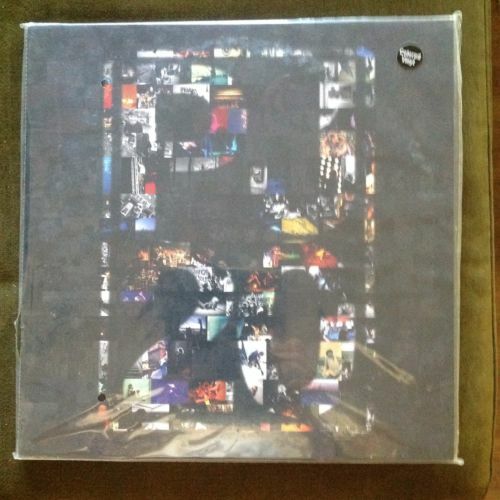 Ultra rare Twenty 3 LP soundtrack from PJ. Red, blue and green vinyl in a double gatefold sleeve 12"x12" full color booklet. See my other auctions and my feedback and bid with confidence.